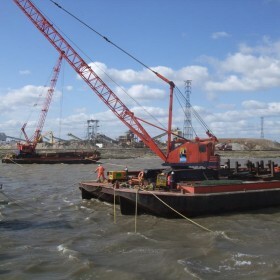 e can provide Crane Barges, Pontoons, Link/Uni floats, Safety Boats, Work Boats, Tugs, Lighter Barges and much more. 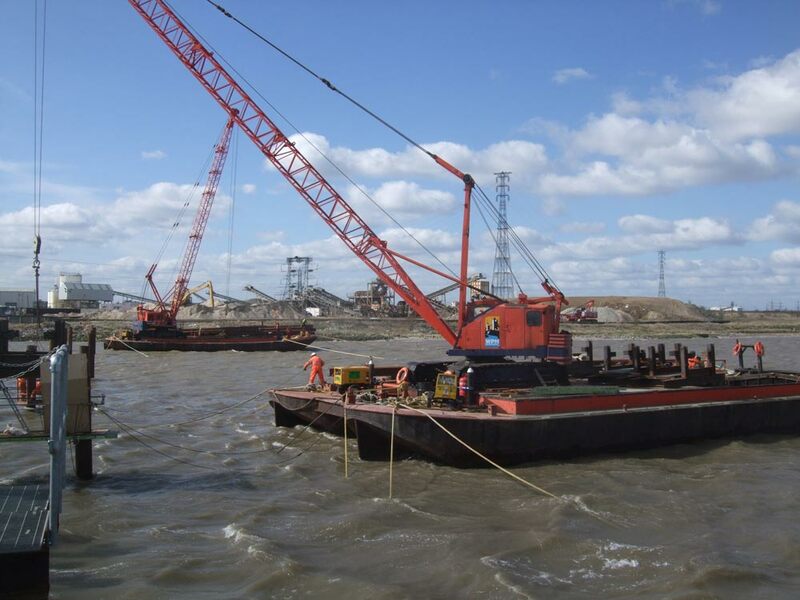 All of our equipment is regularly maintained, licensed and registered and complies with the appropriate statutory governing body requirements. 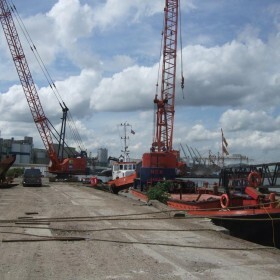 This means that you are supplied with quality, safe and reliable marine equipment. 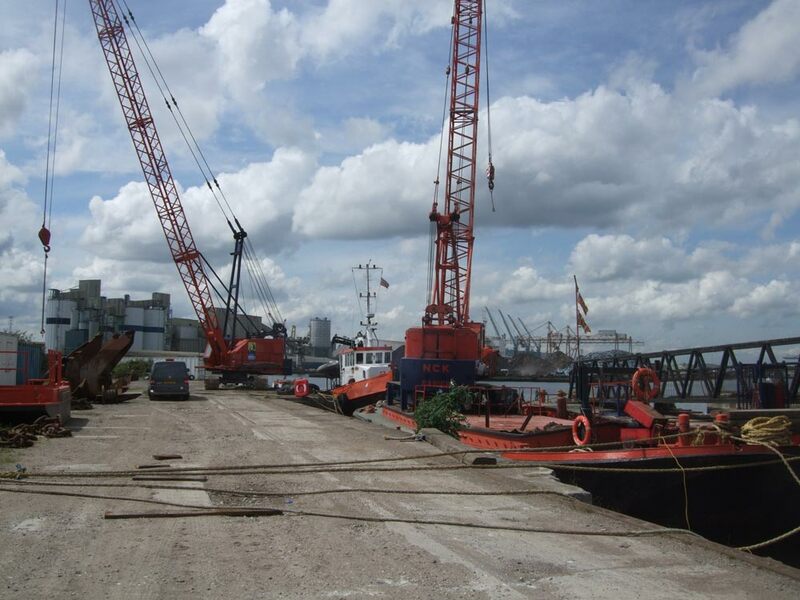 To discuss your marine plant hire requirements please contact us.